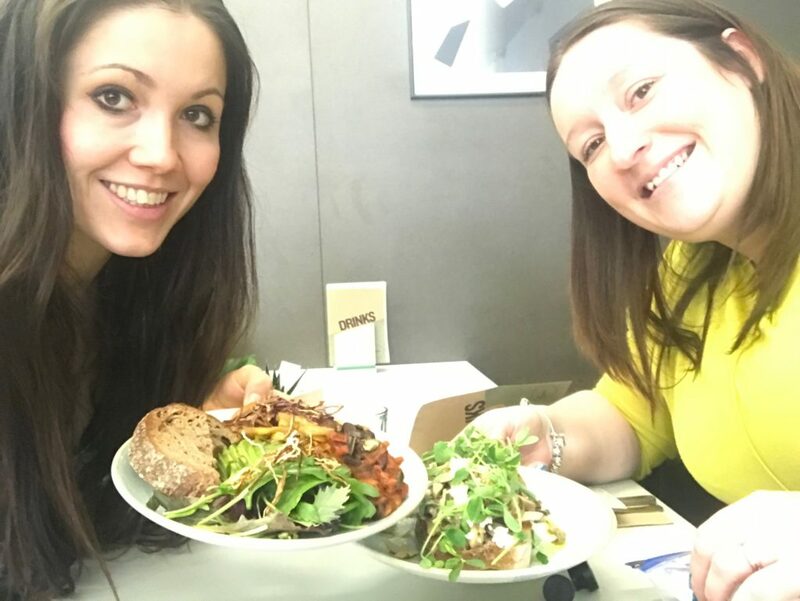 In our Facebook Chat Group, we get so many posts asking for recommendations for other parents, where to eat? Where to play? Who can fix or clean things? 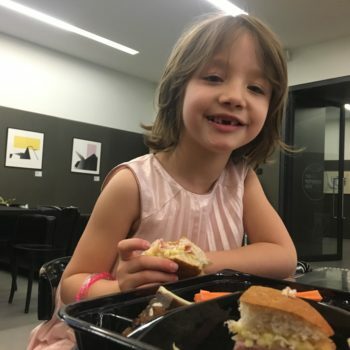 Where to get Children’s haircuts? and everything in between. The parents in our chat group are always helpful and have excellent local knowledge. In an age where we can find out almost anything with a few taps and swipes, sometimes, I wonder if there’s such a thing as too much information? That’s why we’ve always stayed true to our Mumbler core values: How can we make family life easier? Like you I’m a local parent and I know that we don’t have time to spend hours researching every aspect of family life ( I have spent hours looking for the perfect car seat! ), we also don’t have tonnes of cash or time to waste if we make the wrong choice under pressure. 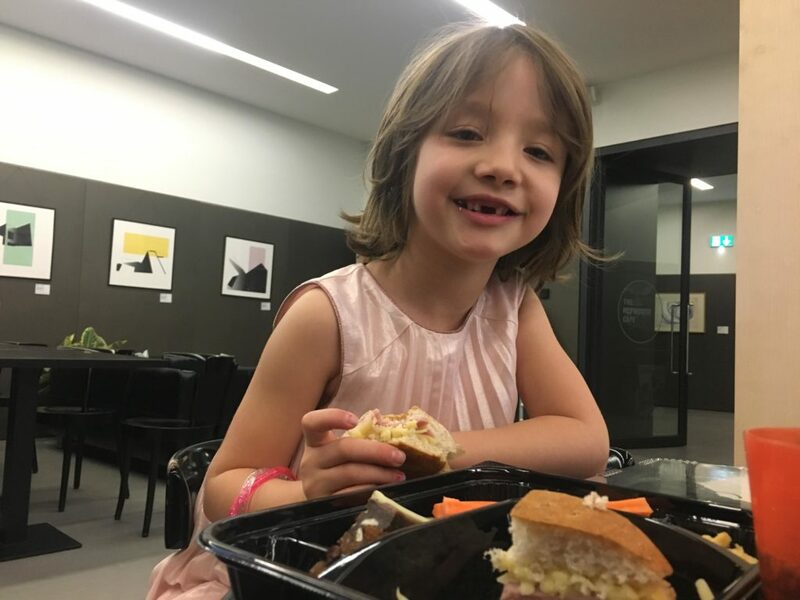 I also know from the time I have spent adding listings to our website that Wakefield really does have a lot to offer local families and there are lots of hidden gems out there waiting to be found. 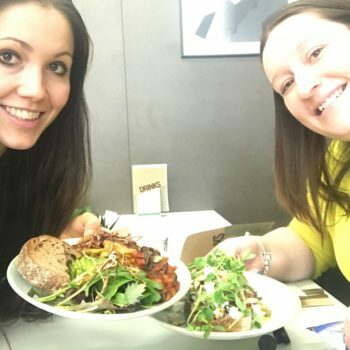 You may know by now that picking holes in local businesses that haven’t always got it right isn’t the mumbler way- we’re not into naming and shaming (everyone can have an off day, and bad publicity can really affect someone’s livelihood). Instead, we want to celebrate those that are getting it right (at least most of the time!). Helping businesses shout from the rooftops that they provide excellent products and service for families. That’s why we have Wakefield Mumbler’s Family Friendly Wakefield. 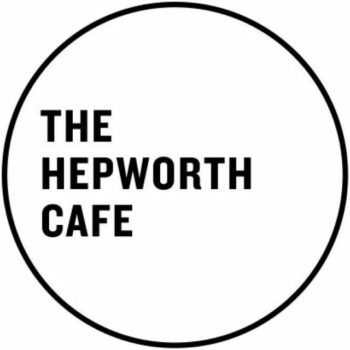 I am absolutely delighted to announce that The Hepworth Cafe was the first business in Wakefield to have met and in some cases exceeded our standards to become our first Family Friendly Wakefield Cafe! 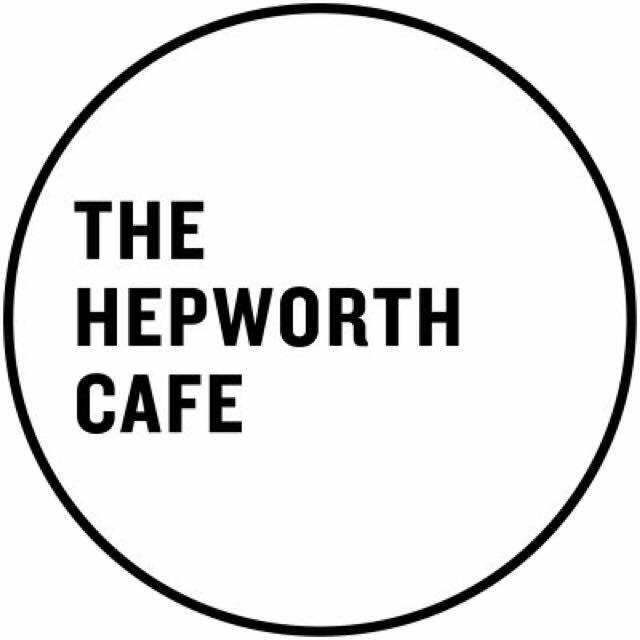 The cafe, is under the new ownership of Masterchef finalist and Wakefield Business Award winner Chris Hale of Pop Up North and his wife Sophie of Evoke Media Group, in partnership with Chris Ball and Shanshan Zhu who also own the popular House of Koko in Chapel Allerton. You can read the full review of our visit here. 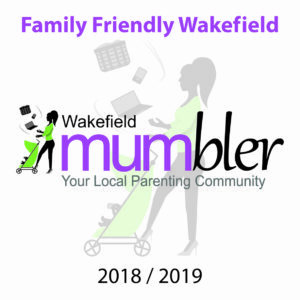 Any business that goes the extra mile to make families feel welcome and provides a product or service that local families use is welcome to apply to become part of our Mumbler Family Friendly Wakefield Scheme. Cafes, shops, mechanics, play areas, attractions, children’s classes, playgroups, cleaners, tradespeople the list goes on. If your business or a business you know provides an excellent product or service for families and meet our criteria please apply and if the business is successful you’ll receive a window sticker to display with pride. (Digital versions are available for businesses that don’t have premises.) You can apply or recommend a business here. To see our ever-expanding list of local Family Friendly Wakefield businesses click here.